With a contemporary design, the Signature home elevator combines elegance with durability. A wide array of fixtures and melamine finishes are available for any preference. 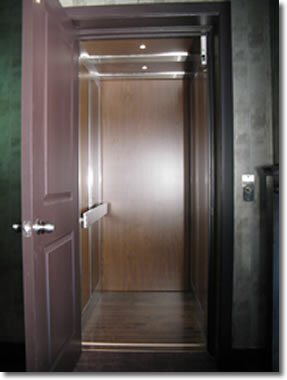 With a stainless steel frame, the Signature home elevator offers the strongest residential elevator cab on the market today.